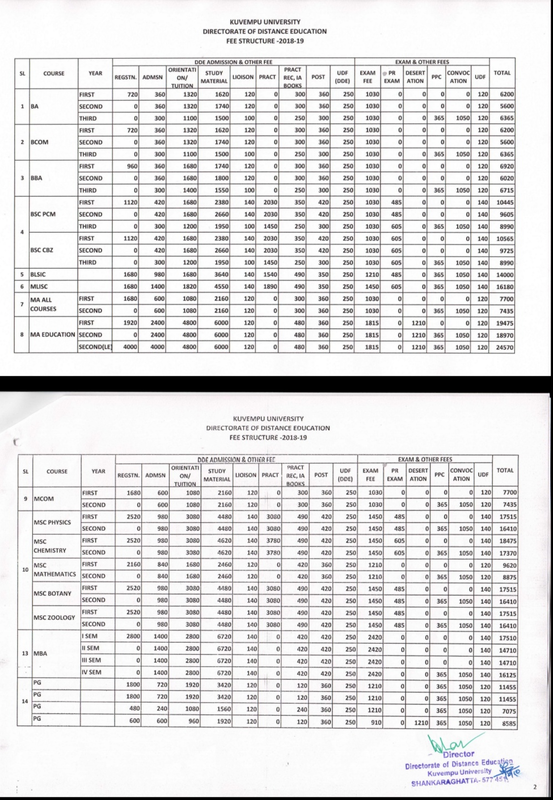 Thanks for reading Fee structure of all courses in Kuvempu University for complete course. Please share...! 0 Comment for "Fee structure of all courses in Kuvempu University for complete course"